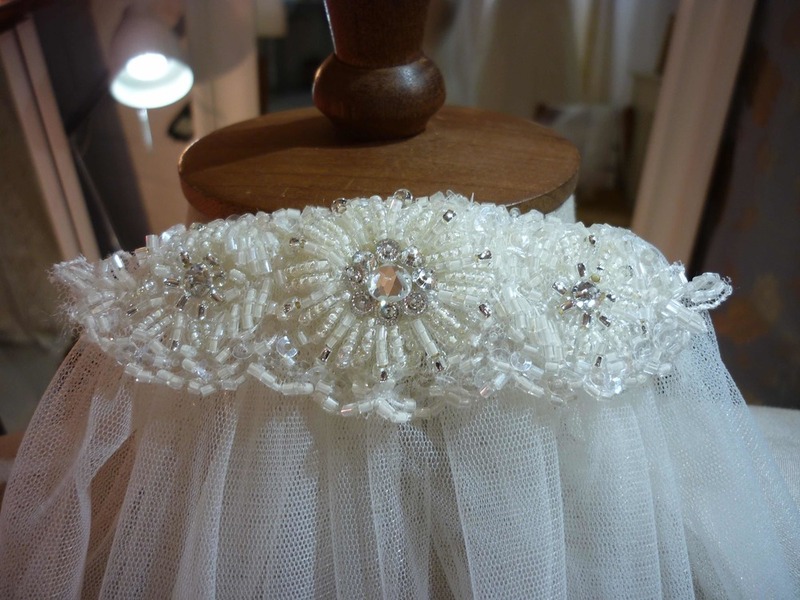 Veils all made to order for brides. 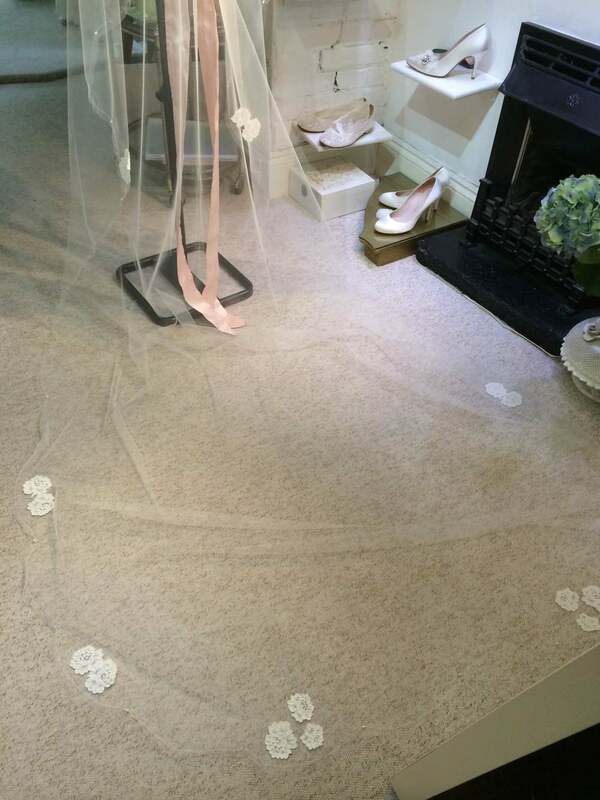 Every veil made at My little Wedding Shop, design your own veil or choose from our selection and have yours created to match your dress. 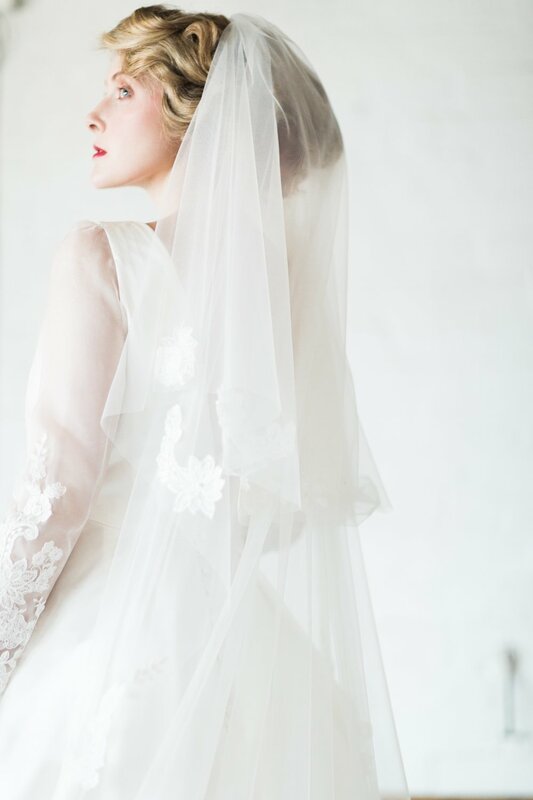 Lace edged veils, vintage style veils. 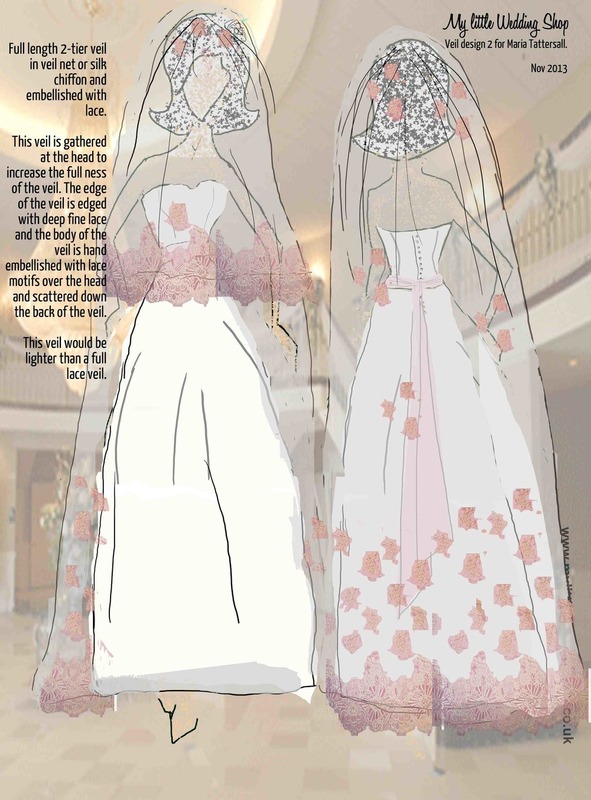 Cathedral length, chapel length, elbow length, shoulder length and birdcage net veils. 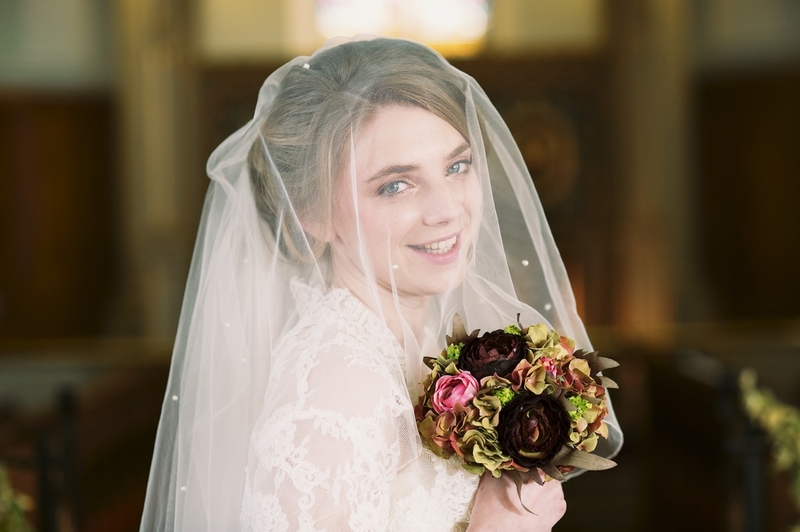 At My little Wedding Shop we create the perfect veil to match your wedding dress. 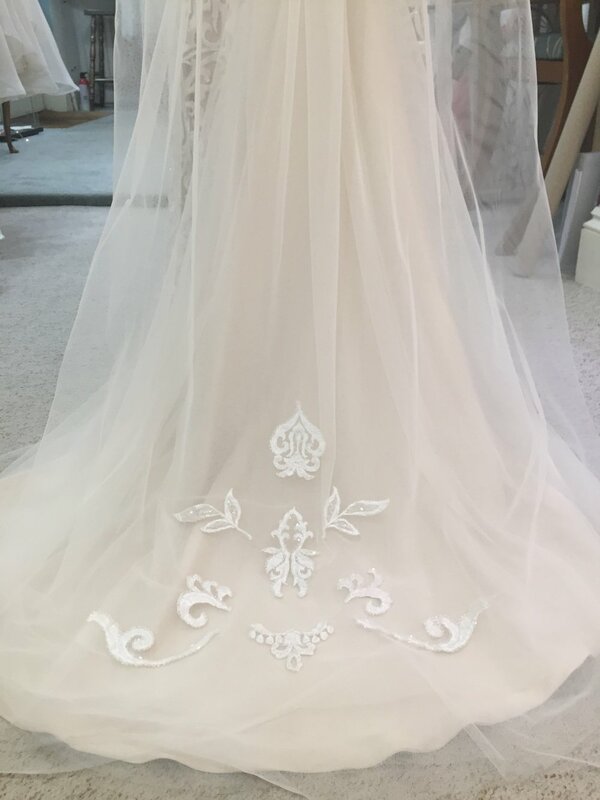 All our veil designs are unique to our little boutique and our collection of couture veils can be ordered online. 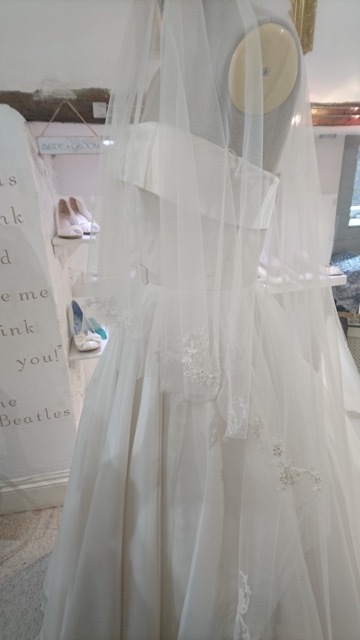 Perfect for those brides who may live a little further away, but would still love their veil created especially for them. All our online orders are made to order and delivered direct to you, beautifully boxed and ready for your special day. 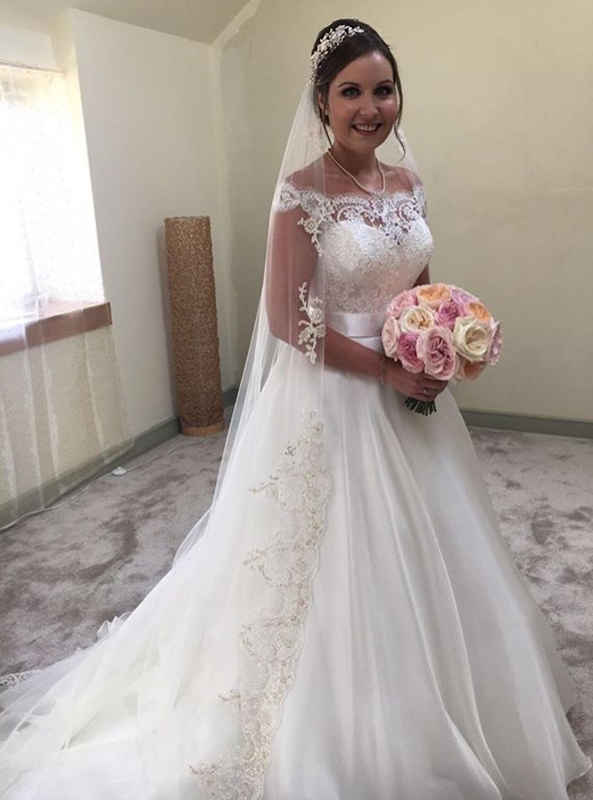 If you are looking for a veil with a difference or would like to discuss having a bespoke veil created especially for you, then please do not hesitate to get in touch to book your personal appointment. Here is a little inspiration from our bespoke veil designs. 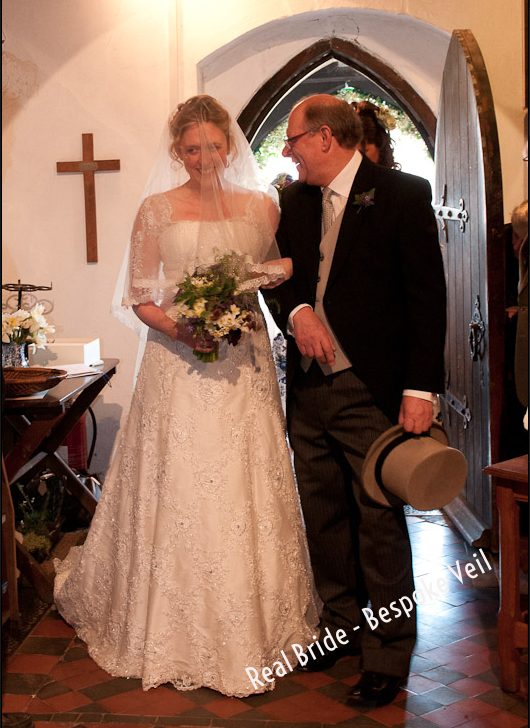 "I absolutely loved the veil you made me and I got so many compliments. Thanks again for making it, you helped to make me feel like a Princess!"